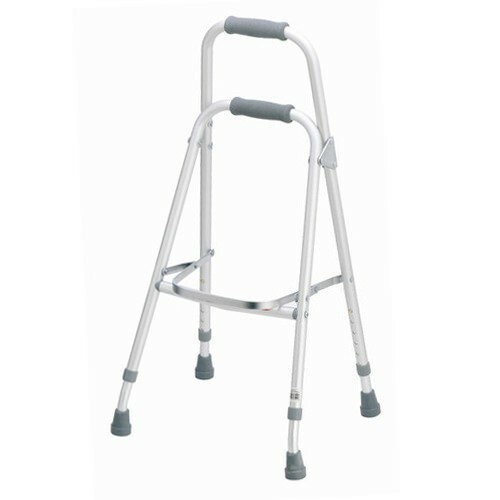 We are leading manufacturer of Medical Walkers. 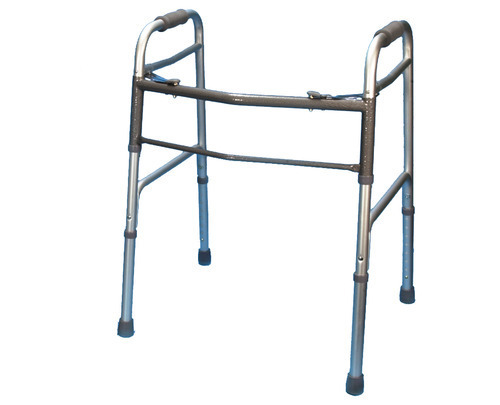 We are the leading organization actively occupied in providing an extensive series of Folding Walker. We are the leading organization actively occupied in providing an extensive series of Reciprocal Walker. 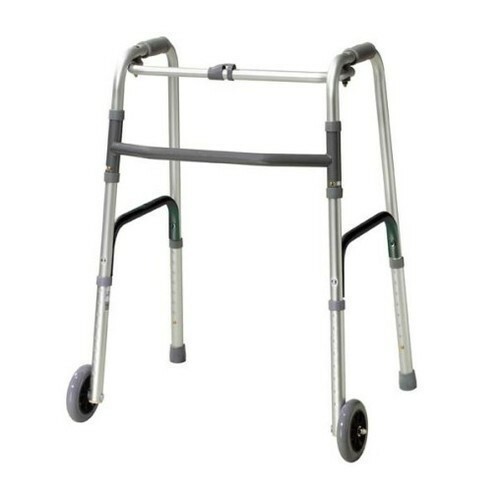 We are renowned firm developing widely demanded Adjustable Walker. 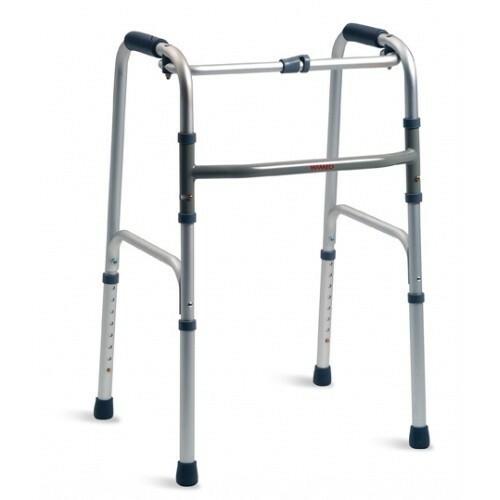 Our offered walkers are waist high and feature a wider design which offers optimum convenience to the user. 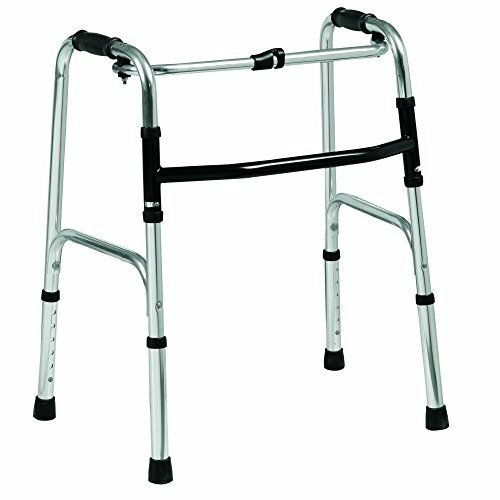 Designed for old age people and injured persons the offered walkers come with height adjusting feature for optimum user friendliness. Further, these walkers are made from rust proof material and can be availed from us in varied models for children and obese persons at the best price in the industry. Since we have developed in this highly competitive industry, we are engrossed in offering a wide consignment of Lightweight Walker. Manufactured under the command of expert personal of the crew, these are highly required. Together with this, this is widely acclaimed owing to its precise finish. Abiding by all the norms and quality standards, we are engrossed in presenting a comprehensive consignment of Medical Walkers. Designed and developed with utmost accuracy, these are highly demanded. Besides this, their availability with us in customized packing makes these a preferred business name. We are well known Manufacturers of CP Walker. The basic design of CP Walker consists of a frame that is about waist high, deep and slightly wider than the user. CP Walker are available with us in other sizes such as pediatric (for children) for (obese persons). 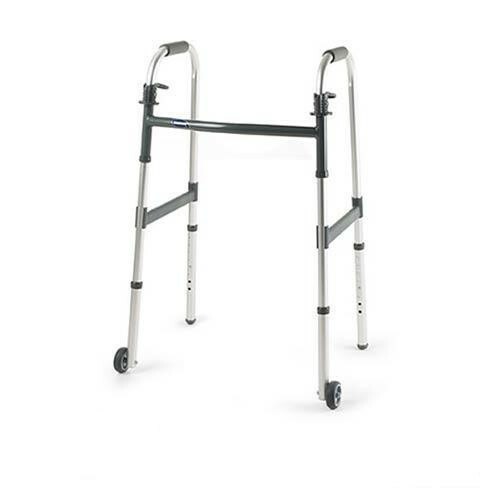 The CP Walker are height adjustable and should be set at a height that is comfortable for the user but will allow the user to maintain a slight bend in their arms. 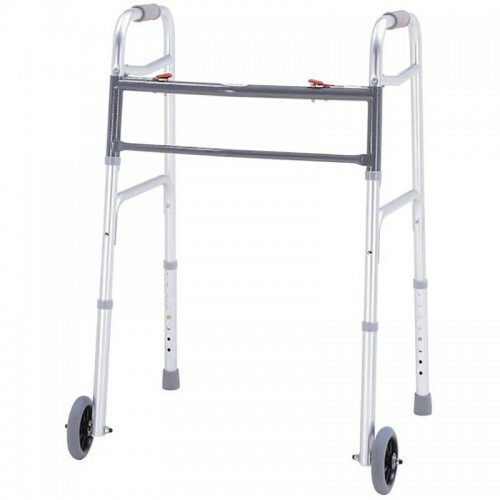 We also make available Medical Walkers with and without wheels and fixed or folding rust proof walkers. We are the leading organization actively occupied in providing an extensive series of Pediatric Walker.